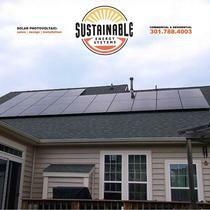 25 year comprehensive warranty on installation. 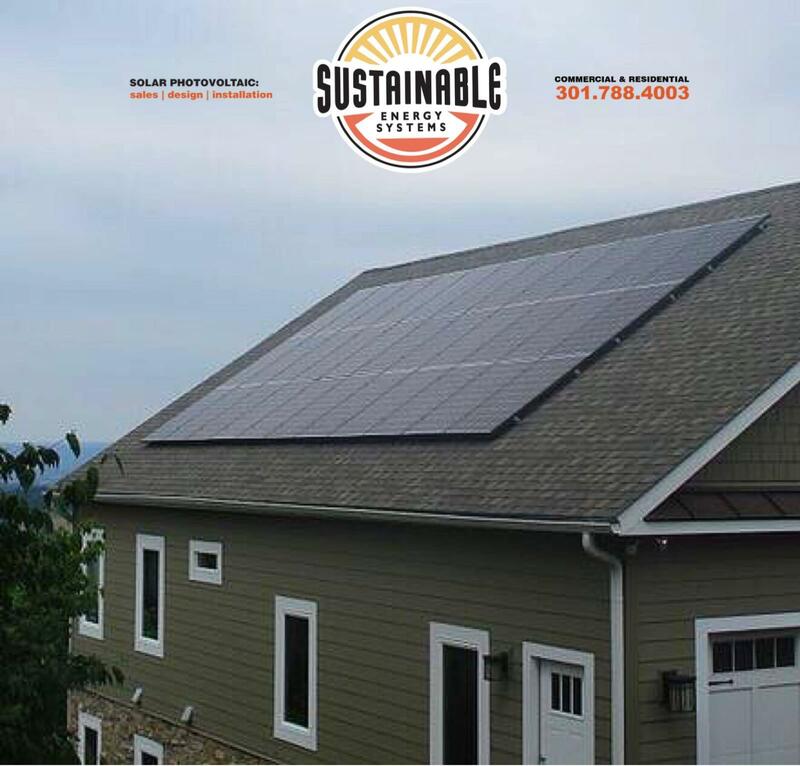 Sustainable Energy Systems, based in Frederick, Maryland, is a locally grown, family-owned business that has been operating since 2008. 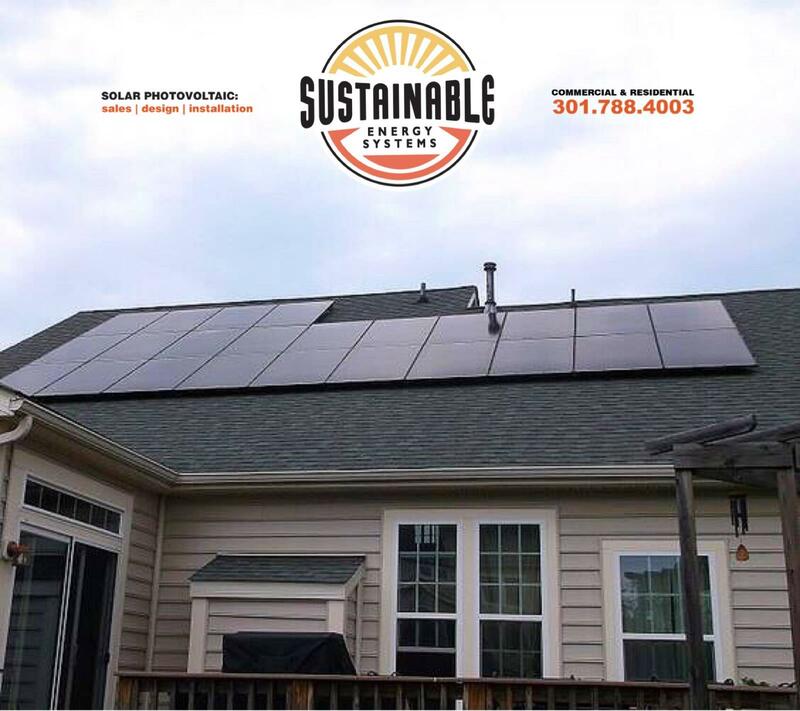 We provide turn-key residential and commercial solar installations that are constructed using the industry’s top products and methods. 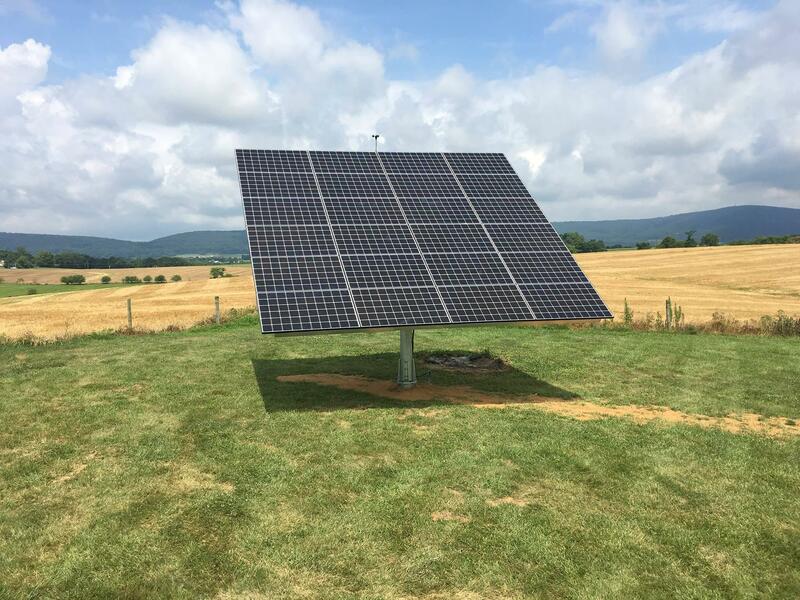 SES has installed thousands of organically developed solar projects throughout the Mid-Atlantic, which makes us one of the most experienced installers in the region. 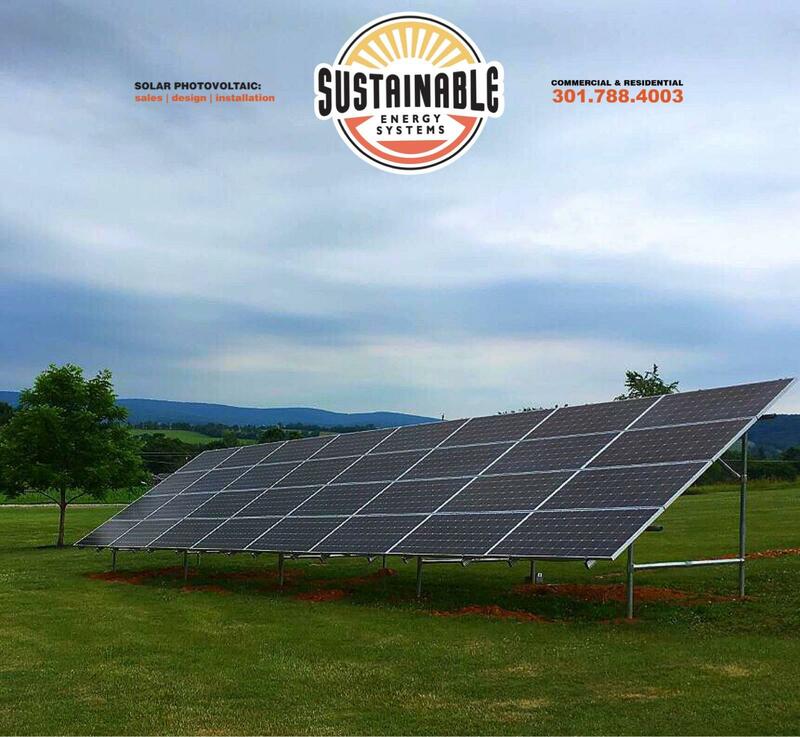 We have been fortunate to install for some of the largest solar companies in the U.S. to include SunRun, SolarCity, and Sungevity. This has allowed us to become experts in multiple installation techniques and components; expertise that we will bring to your project! Our company motto is “Stick it Where the Sun DOES Shine!” Though it is intended to make people laugh, we take that motto seriously. 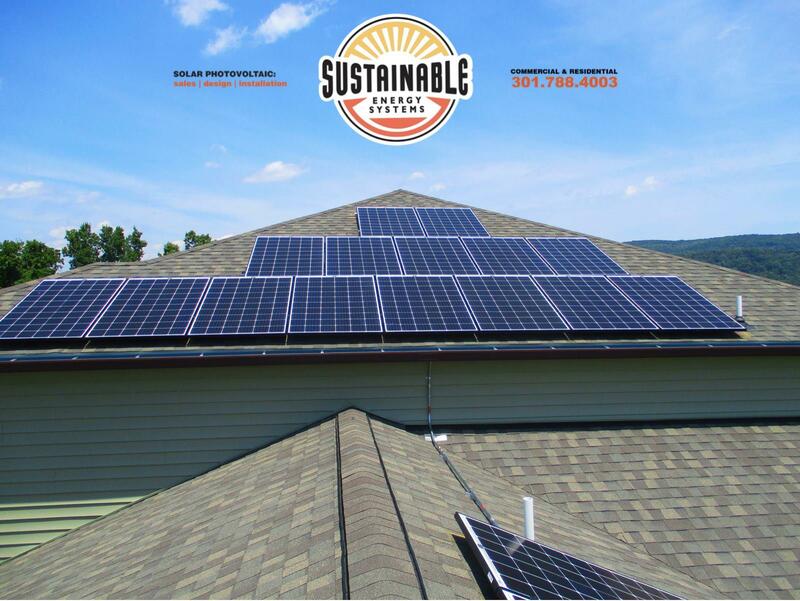 Whether it is on your roof, in your yard, or on your business - Sustainable Energy Systems offers a reliable and quality solar installation that is sure to get you powered by the sun in no time! 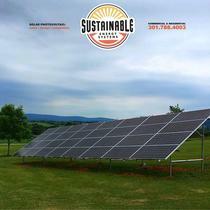 Sustainable Energy Systems offers sales, design, engineering, procurement, installation, and commissioning services. 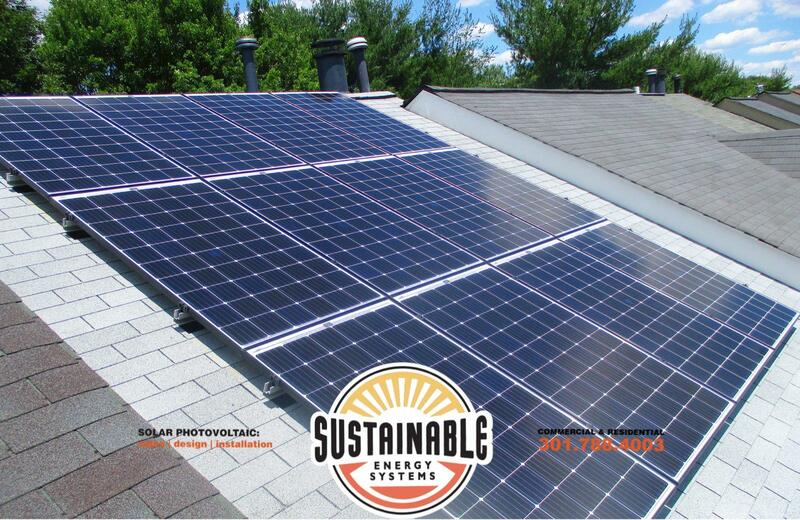 We also offer multiple options to go solar including cash purchase, financing, lease and power purchase agreements. 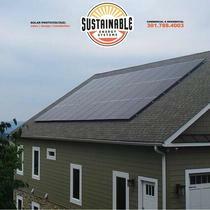 Sustainable Energy Systems installed 15 solar panels on my townhouse roof early this year and the process was smooth and uncomplicated. 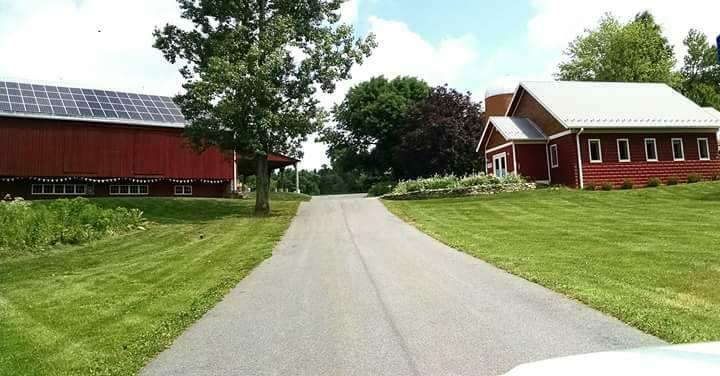 The technicians consulted with me about every step that had a potential impact and were responsive when I asked questions or needed clarification.  I would recommend them to anyone who is looking for a reputable and knowledgeable company with highly trained employees. 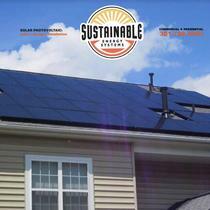 These guys did a great job on my solar installation. They gave me several quotes/options based on my roof size, the type of panel I wanted, etc. 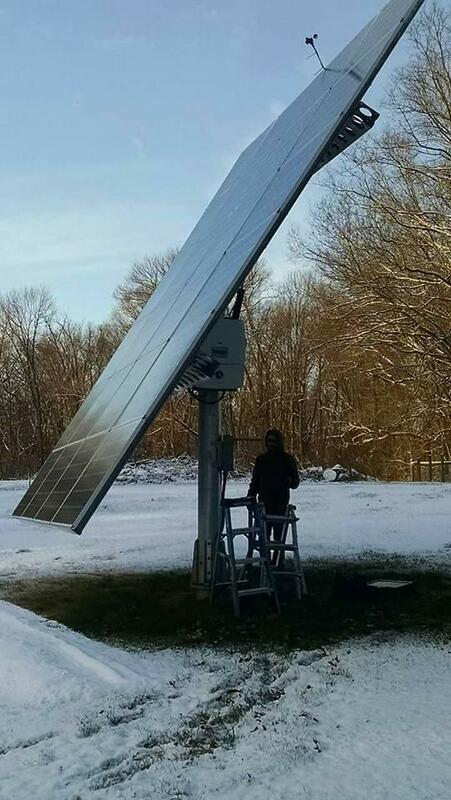 They use 3D modeling to figure out how much sun your roof will receive based on nearby trees/structures so you can make the right choice as to whether solar is worth it for your house. The customer service so far has been great. 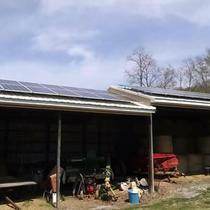 I'm very pleased with my solar panels and I'd highly recommend Sustainable Energy Systems. I recently bought my system from SES. I got quotes from several companies. According to my assessment, they gave me the best bang for my bucks. I'm a guy who likes to check things, dig into the numbers and evaluate the all options. Stuart was patient and helpful in preparing quotes for the various various options that I was considering. 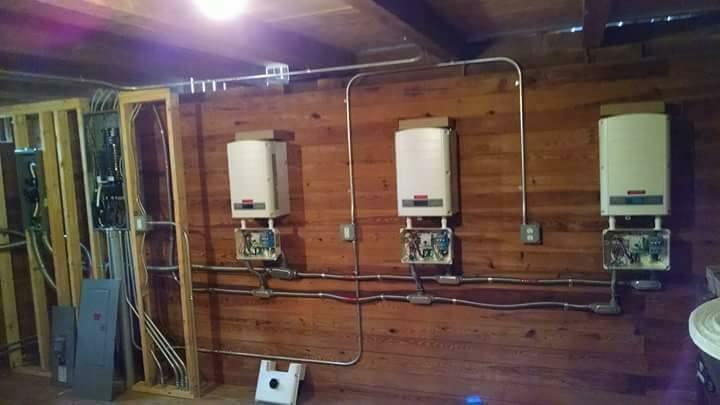 The installation was quick and easy. They handled all of permitting and other paperwork. The only thing that I think they could do better is the handoff process. I tried to monitor the installation and ask as many questions as possible. However, if you're new to something, you don't always know the right questions to ask. The installers basically just handed me a book and that was it. I followed up and got a further explanation over the phone, but it's not the same as in person. 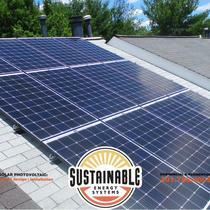 The SES gang did a great job estimating, designing and installing a 32 panel array on our residence in Frederick. We signed a contract in September, needed to have a new roof installed and did some insulation work before the PV array could start installation. Almost all of the SES work was finished by the end of the year, and we started generating KWhs in late January. There's a lot of paperwork for this sort of job, so I feel it went along as planned with no overages or screw-ups. 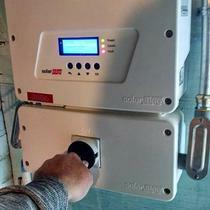 "Very happy with our installation"
It was easy to work with Sustainable Energy Systems every step of the process. Each person we interacted with was professional, knowledgable and pleasant. 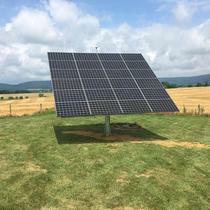 Although the installation process took much longer than expected, it was due to permitting and interconnection delays out of Sustainable's control. Yet they kept us well informed what was happening the entire time. The installation itself went smoothly with a great crew who clearly believe in their work and like working for the company. We don't have a single compliant or criticism. We met with several installers. Some used questionable estimates for the return on investment. Primarily was the use of the first year's generation numbers for the ROI. There will be documented degradation of the panels each year, dropping to around 80% after 20 years. Using the first year's production vs the degraded is misleading, however minimal the resulting difference in cost. Some representatives were not even aware their company was not using the degraded estimates. In addition some of the reps were relying on the sales material and were not informed enough to answer some simple questions that were not part of the sales literature. I was irritated when they tried to talk over my questions with answers that made no sense. I asked the Sustainable rep (Erin) some questions for which she had no readily available facts and figures. She immediately admitted not having those facts and sent back the information once she ran it down. She kept us informed about the progress, her estimates for the progress and installation were basically accurate. She worked with us in preparing for the tax rebates and quickly replied to questions and concerns. We felt the deal in the Trina panels provided the best ROI. The installation team was efficient and polite. 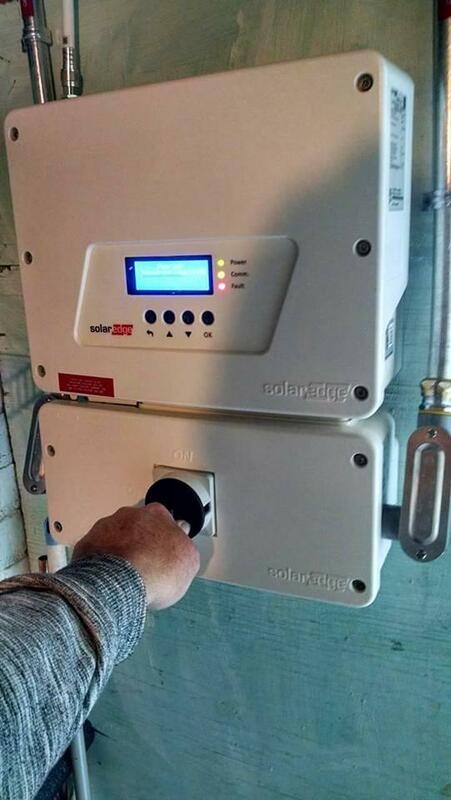 "Great solar pv installation by Sustainable Energy Systems"
In mid-March 2015, Sustainable Energy Systems (SES) installed our solar pv system and our experience was positive. The salesman provided good education and answered all our subsequent questions while never being pushy. SES negotiated a bulk purchase agreement with a non profit and that resulted in a sizable discount. 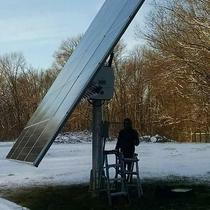 The cost per watt was very competitive. 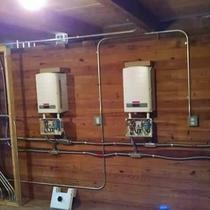 The installation team was very professional and friendly. 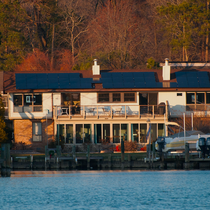 Despite the steepness of our roof and the tight array design, they finished in three days. The follow up regarding connection to the grid and paper work for the rebate was also very timely. By early-April we were up and generating. 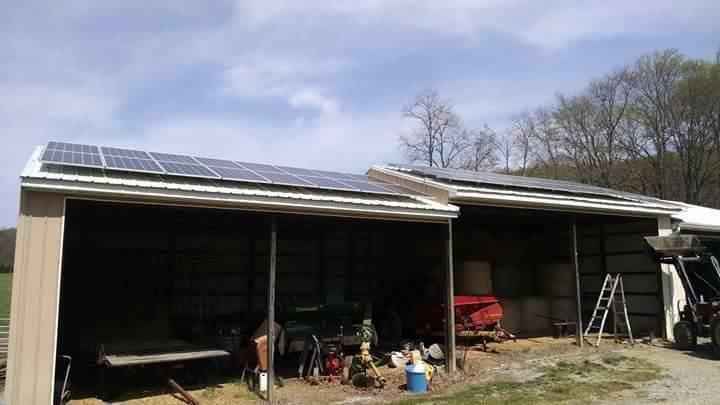 During the following months, we have been generating more than we use so our utility bills have been only for distribution and taxes, under $6/month. Other questions we have had regarding the monitoring software have been answered promptly. An all around great experience. 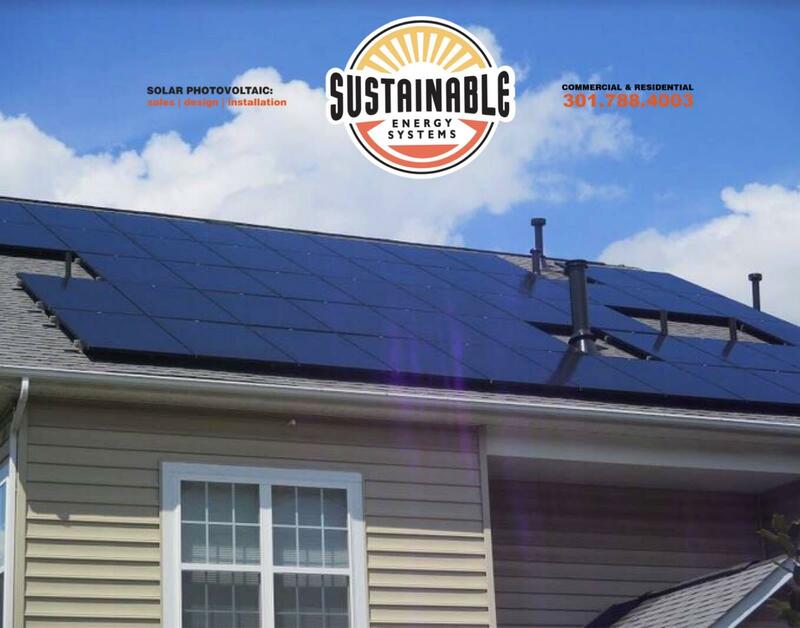 "Sustainable Comes Through at Every Stage of Project"
This project was the second time we have installed solar on our home and ten vendors were invited to submit proposals. 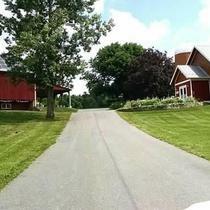 Some vendors shied away because of a metal roof (panels actually on our barn); some lost out because they viewed the needed trenching to the house as a homeowners responsibility either in terms of contracting or hitting possible existing underground electric and water lines or re-seeding when done. Some eliminated on type of panel we preferred and others simply because of cost too high. From designing, refining, installation to follow up after wards, a very smooth and positive experience for us. Everyone was easy to work with; gladly answered our questions; kept us informed as to install schedule; and promptly responded to follow up issues to reach swift resolution. We highly recommend Sustainable Energy Systems and plan to return to them if we find expansion of our current system is needed, which they incorporated into their design without hesitation. "So happy we went with S.E.S! " My husband and I could not be happier with the entire process with this company. Starting with the knowledgable sales manager, who answered all of our many questions and addressed all of our concerns. To their entire installation and technical team. We love this company! 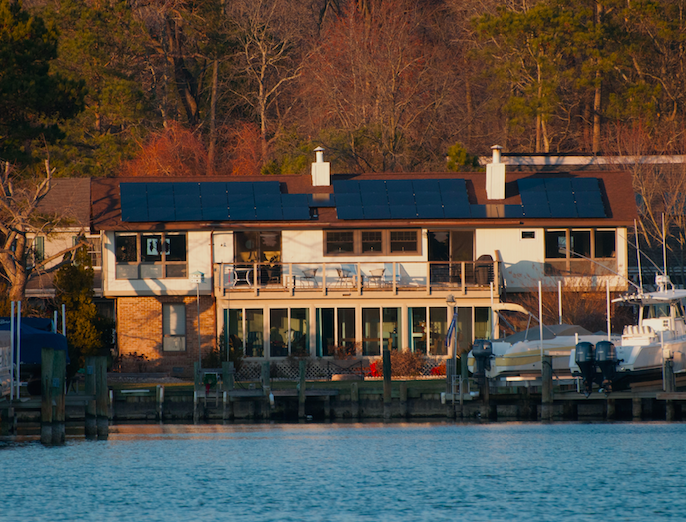 We have had our panels for about 5 months and there have been zero issues and our electric bills have been non existent! 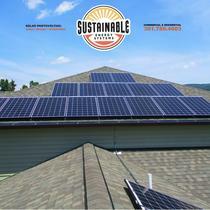 I would say that start to finish the process was smooth and positive and I would recommend Sustainable Energy Systems to anyone ! We sat and obtained quotes from bigger companies but in the end we made the best decision!